Over the past month or so, I’ve mentioned in a few different places that Price and I were doing Whole 30. 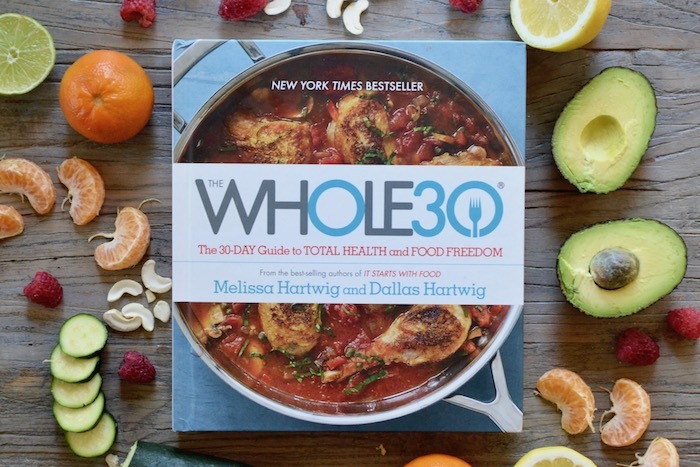 If you’re not familiar with Whole 30, it’s basically a 30 day program to reset your health and get your body working like it should. The founders of the program encourage lots and lots of fresh, high protein, pure, whole foods. The program does require that you cut out things like dairy, grains, alcohol, any type of sweetener, and definitely anything artificial. 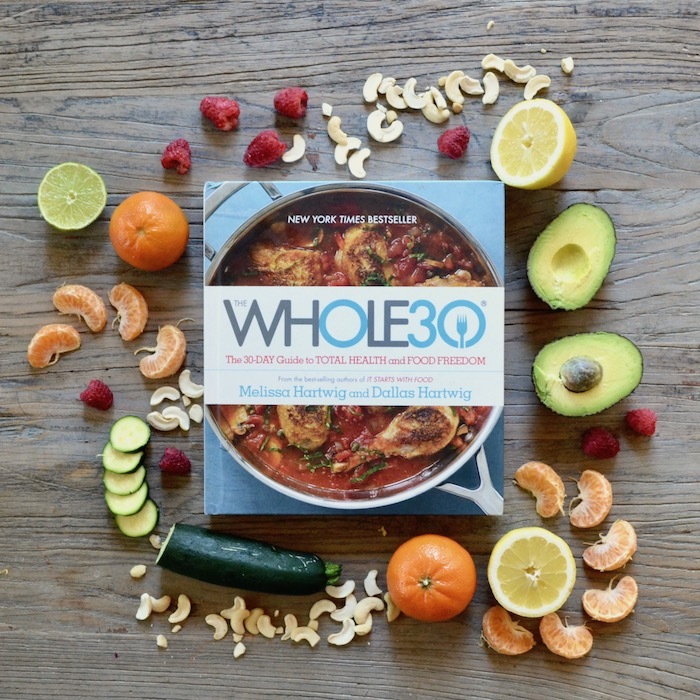 Whole 30 is designed to “change your relationship with food” and continue well past the 30 day “reset,” as I like to call it, and lead into a more wholesome and healthy lifestyle. Now that our 30 days are over, I’ll start out by saying this as I sit here and type on day 31: I feel GREAT (minus some random shoulder pain I’ve had recently… I think I slept on it wrong and I’m just not back to normal yet! That has nothing to do with W30!) I haven’t had any food hangovers when I wake up (y’all know what I’m talking about… that “WHY did I eat so much pasta and Halo Top last night? !” kind of feeling…) and my energy is more consistent. I have resisted cookies at showers, chips at Mexican restaurants, and drinks at parties… So I’m feeling pretty confident in my ability to live a happy life without such treats! ha! On the flip side, I’ll say this: I’m exhausted. Exhausted from cooking every. single. day. Exhausted from running the dishwasher at least once every 24 hours. Exhausted from multiple grocery store runs per week. (This probably could have been cut down to 1 or 2 runs per week if I were a better meal planner, but I’m just not a very good one ;)) Just exhausted. I did a mini overview of my thoughts on Snapchat several days ago and I mentioned that it would be near impossible to do Whole 30 while holding a full time job if you are the main food prepper. ESPECIALLY if you have young kids. That is my thought anyway. I work part time, then am home with kids/blogging/Lovely Bee-ing the rest of the time and I found it very difficult to have enough stuff cooked for Price and me to have ready for breakfast, lunch, and dinner every single day. While I’m thinking about it, I definitely feel like I need to go ahead and confess to the fact that we cheated several times. We had a planned cheat meal one week in (it was pizza) and that was a terrible idea. (The program does NOT recommend this, by the way…) We both felt like garbage the next morning. It didn’t really help that we were in the detox/hangover phase anyway, so we were already feeling a bit rough. (That hangover phase is no joke, by the way! Euh!) I probably had 6 cocktails/glasses of wine throughout my 30 days, and I did have chips at Babalu for this and crostini & cheese at Table 100 (post about that coming soon!) during this time. (I told myself it was for work and that it didn’t really count as a cheat! hah!) So long story short, we were not model Whole 30ers. Our plan is to continue to do Whole 30 as we can, but incorporate a little bit of the forbidden foods back in. Especially the ones that we don’t feel are all that bad for you, like whole wheat bread, red wine, and beans. I’m looking forward to working on staying healthy from here on out while not feeling so overwhelmed with having to cook allllll the time! Love y’all and appreciate you SO!! Have a fantastic week! XO! I wanted to try it, but I’m glad to hear your honesty about food prep! Maybe this is just not the season of my life for W30! Yes I honestly would not advise you to do it right now especially with Rosie being so teeny!! I’d wait til your kids are just a bit older. It’s definitely hard but I do believe very worth it! Worth trying at some point, for sure! I did it with no cheats for a solid 7 days, and then got sick of the food prep and constant grocery shopping (I am not a good meal planner either). That was when I had only one child, and I was the only one in the fam doing it. You’re a rockstar for sticking it out! 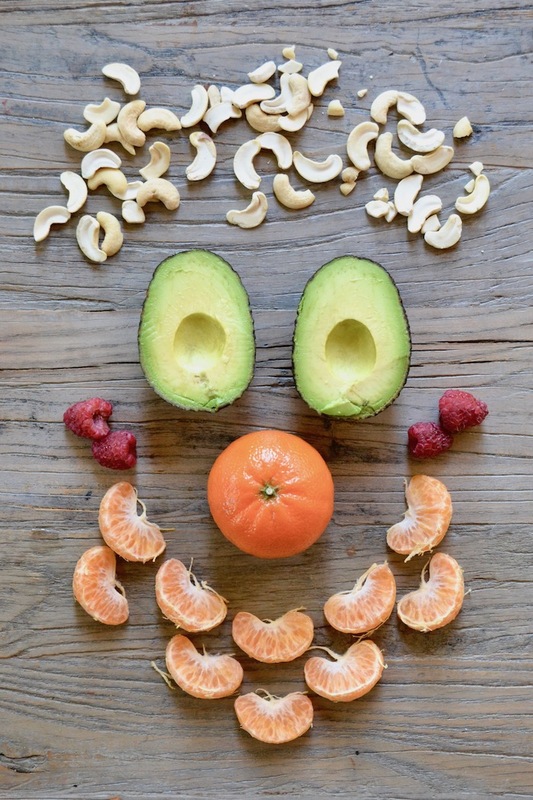 Several friends have done Whole 30, and the general consensus is really hard to maintain, but love the way they feel afterwards. I have thought about doing it, but it seems like an insane amount of work. Also, Charlie would NEVER do it, but it would be harder to do it with him not doing it too, you know? The whole thing really intimidates me, which is a little silly since I make / cook 90% of our meals anyway!